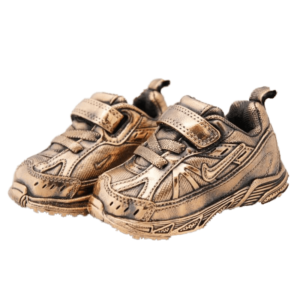 Since 1946, the Patty‑Cakes® International tradition has delighted thousands of families across the nation with gifts of beautifully handcrafted bronzed hand and footprint impressions, baby shoes, and other precious keepsakes unique to each baby, child, and pet. Patty‑Cakes of St. Louis can do the same for you. There is no better way to preserve a moment in time for a lifetime. As new parents, it’s common to want to stop time and preserve your baby’s first moments. 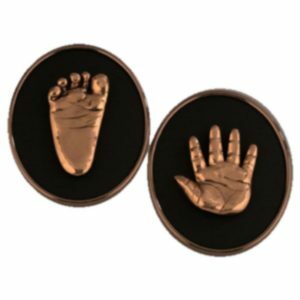 Patty-Cakes bronzed baby keepsakes will help you remember this moment in time forever – it’s what we’re famous for! Pets give us unconditional love in a way that can’t be matched – pure adoration that melts our hearts. 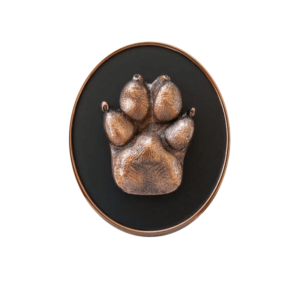 You can honor them in life and remember them once they pass over the rainbow bridge with a Patty-Paws® pet keepsake. Why Choose Patty-Cakes of St. Louis? You don’t have to leave the comfort of your home – we come to you to make your baby’s or pet's impressions. No detail is left to chance – your bronzed handprints and footprints are handcrafted using a precise 35-step process. 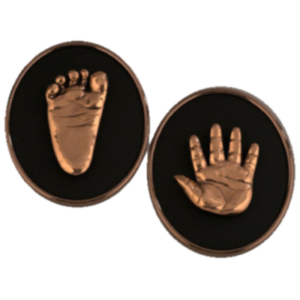 Wide array of choices – silver or bronze hands, feet, baby shoes, pacifiers, holiday ornaments, shadow boxes, plaques, desk accessories, and other keepsakes. 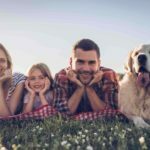 Priceless family heirloom – imprint your children and pets throughout the years. Lifetime guarantee against breaking, cracking, chipping, flaking. Tarnish is not covered by our lifetime guarantee. If your due date is fast approaching, you’ve just welcomed your precious addition, or you’re looking for a family or holiday gift, it’s never too early to schedule your Patty-Cakes of St. Louis appointment with us. We are Linda Otto and Karen Herbig – a third-generation Patty-Cakes mother-daughter team who brings Patty-Cakes to your door and into your hearts with old-school personal service. 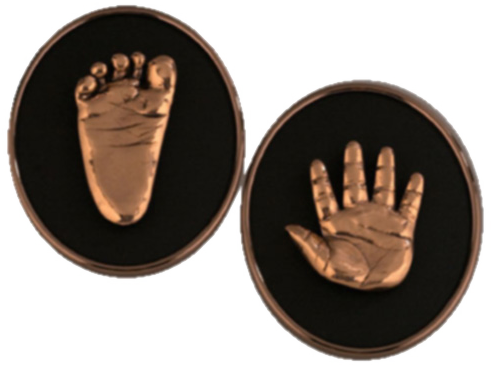 We sincerely want your one-of-a-kind bronzed keepsakes to be priceless heirlooms that preserve each special moment in time and bring joy to your family for years to come – just like ours do! Contact us today to get started.